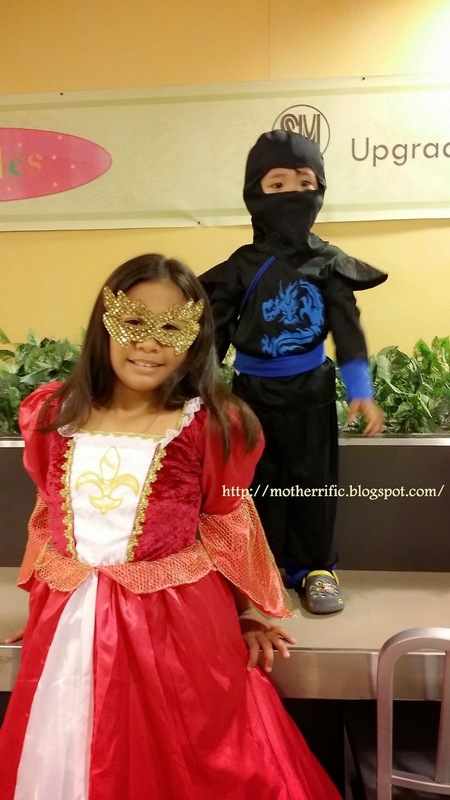 Halloween has never been on my top list of favorites but since kids usually connotes Halloween with treats and candies, I don't have a choice but to participate in events that will satisfy their sweet cravings. I have 2 kids aged 10 and 2. It's going be my son's first trick or treat so I'm pretty much more excited this year to do it. 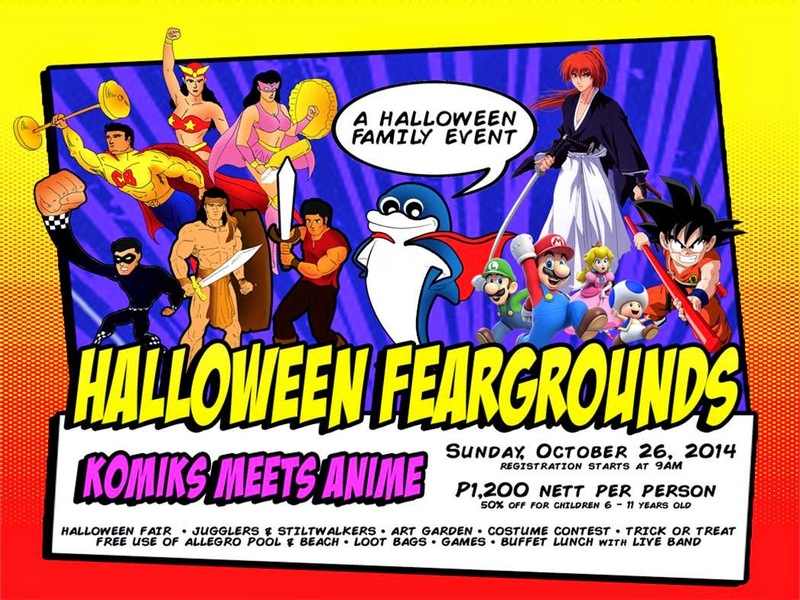 With the theme "Komiks Meets Anime" kids get to meet and greet with Pinoy icons such as Darna, Panday, Captain Barbel etc. 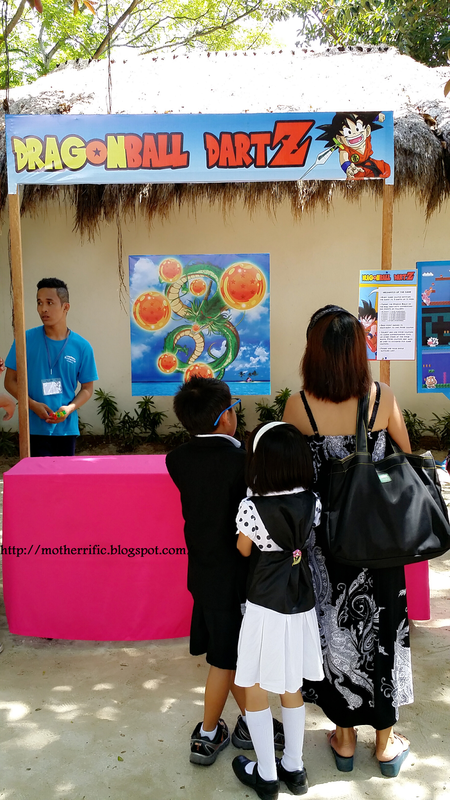 Kids also love seeing Goku, Super Mario, Sailor Moon, and many more. 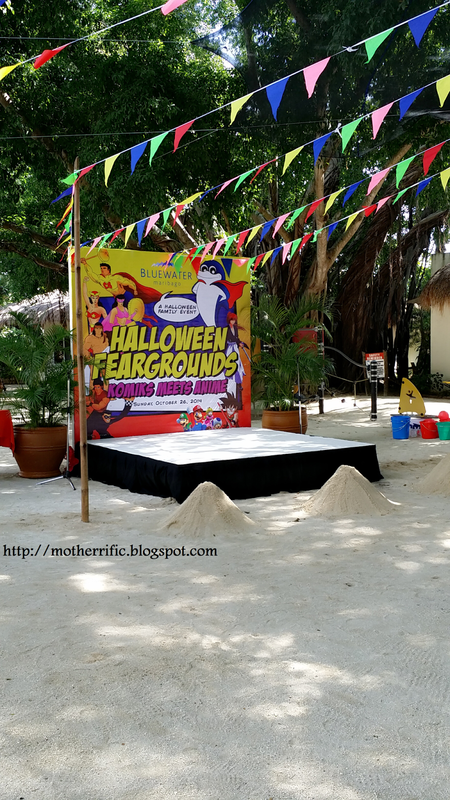 For a hefty PHP1,200 per person (50% off for children 6-11 years old), it's quite worth it. 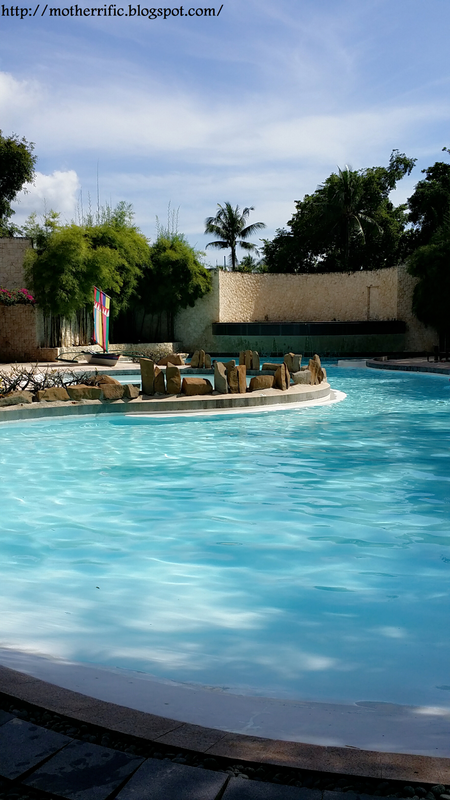 The fee includes a buffet lunch, loot bags for the kids along with all the activities the resort has in store for that day. 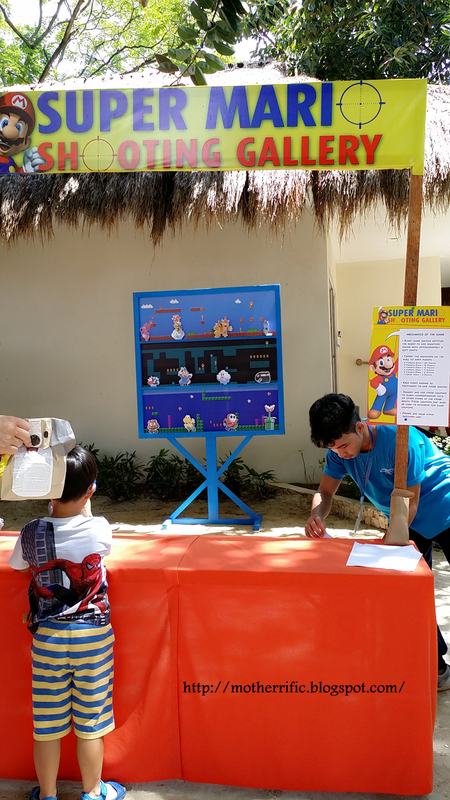 The resort prepared a lot of activities and game booths that kids surely enjoyed. 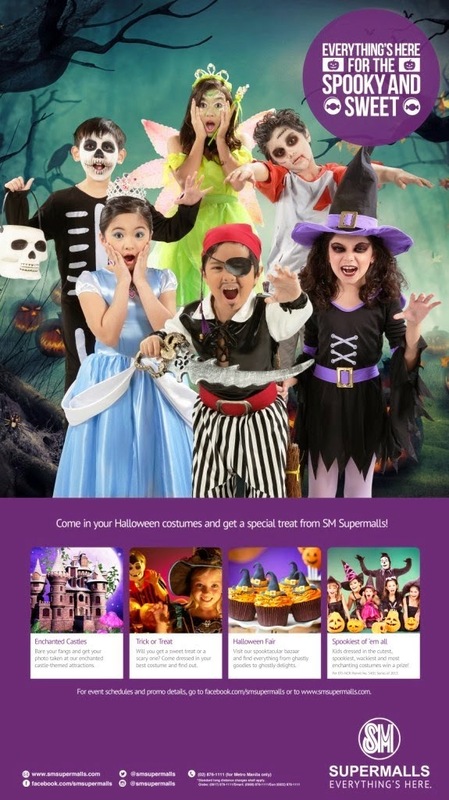 For a single or accumulated receipt of PHP1500.00 from SM Department store, you can get your child participate in their Trick or Treat activity. 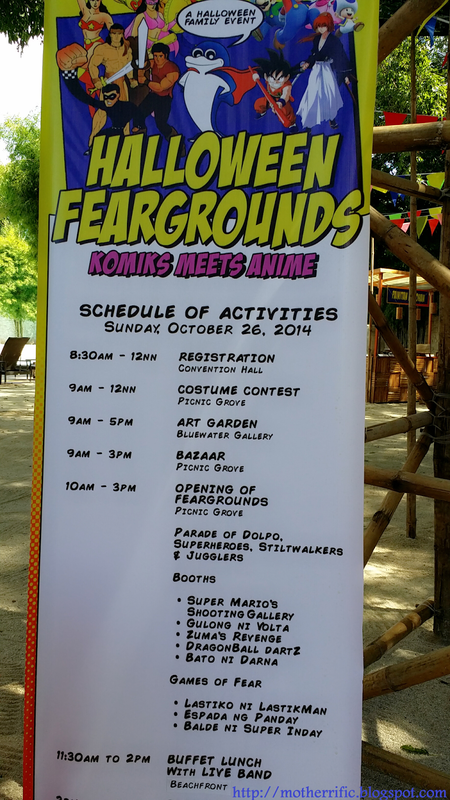 No additional expense for us here since we already have the costumes. My expectations may probably be too high since this is our first time to participate. I was really kinda disappointed. They need to improve more when it comes to organizations. There were 2 schedules for their Trick or Treat activity - 11AM and 4PM. We attended the 11AM event. When we arrive, there was no clear instructions or visibility as to where we should proceed. 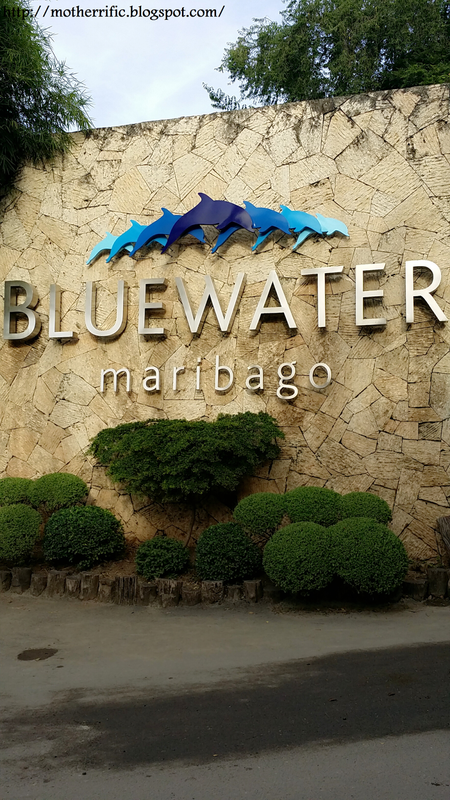 We had to roam around and figure out where to go. We asked a couple of SM employees and all of them had no idea which is really disappointing. There should have been an usher or even a posted note as to where trick or treaters will assemble. When we finally figure out on our own as to where to go, it was so crowded with kids and chaperons. Not very kid-friendly. 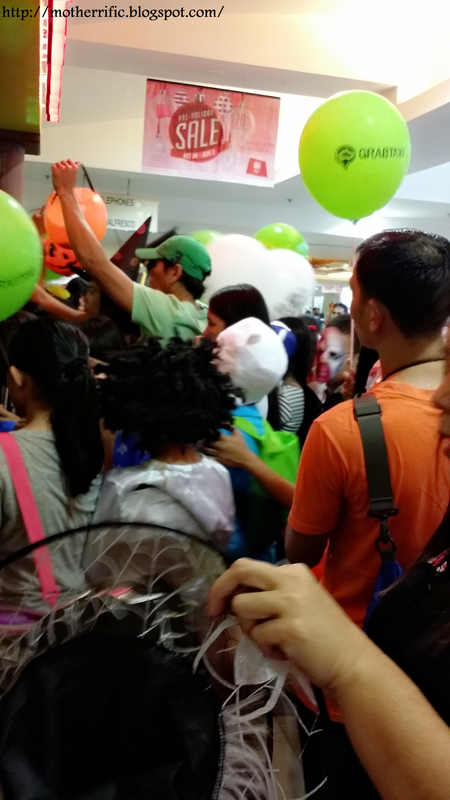 As soon as the activity started, the establishments gave out 1-2 candies per kid which is hilarious. The disappointment can be clearly seen through my kids eyes. 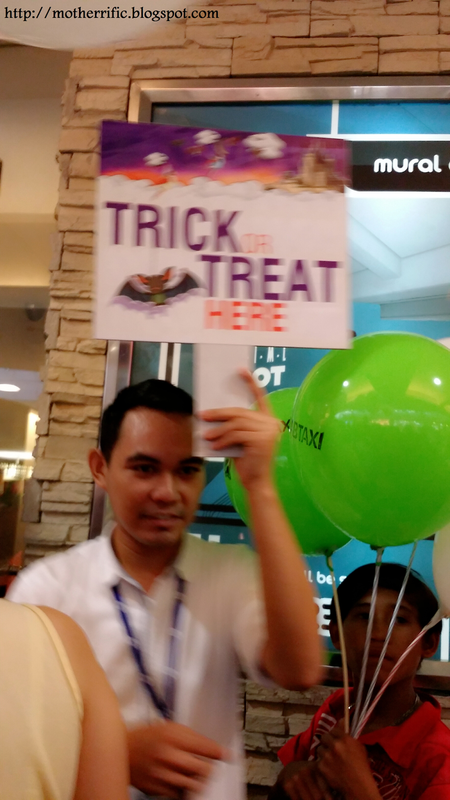 One thing is for sure, this will most likely be our first and last trick or treat in SM.